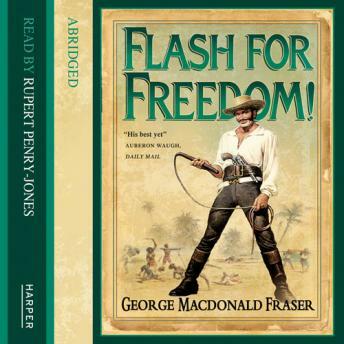 When Flashman was inveigled into a game of pontoon with Disraeli and Lord George Bentinck, he was making an unconscious choice about his own future - would it lie in the House of Commons or the West African slave trade? Was there, for that matter, very much difference? Once again Flashman's charm, cowardice, treachery, lechery and fleetness of foot see the lovable rogue triumph by the skin of his chattering teeth.